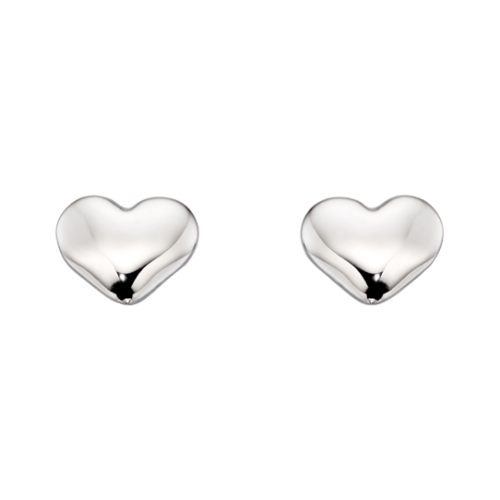 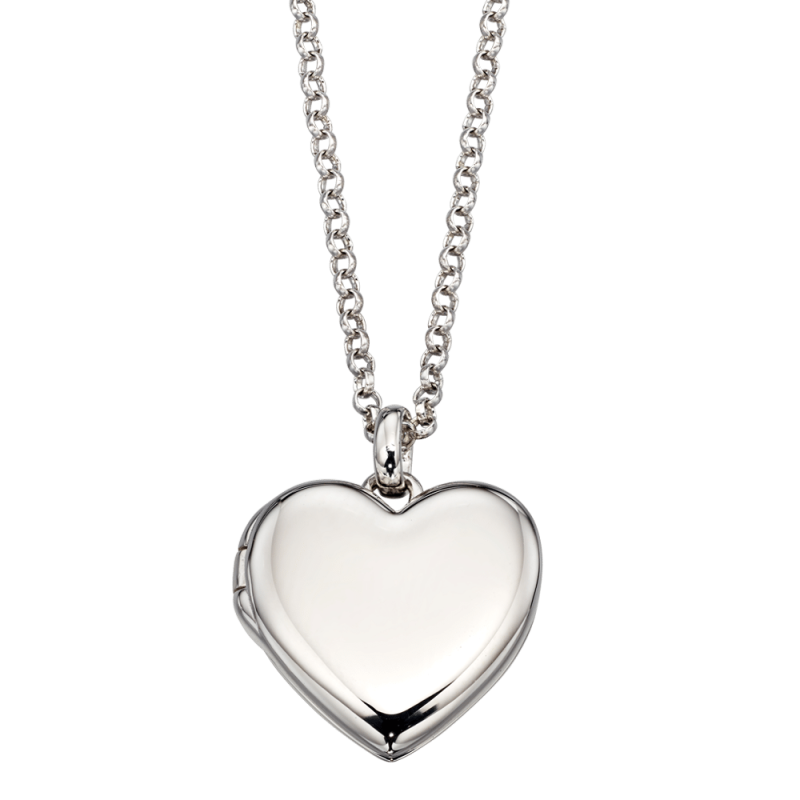 This heart locket is perfect to celebrate any important occasion. 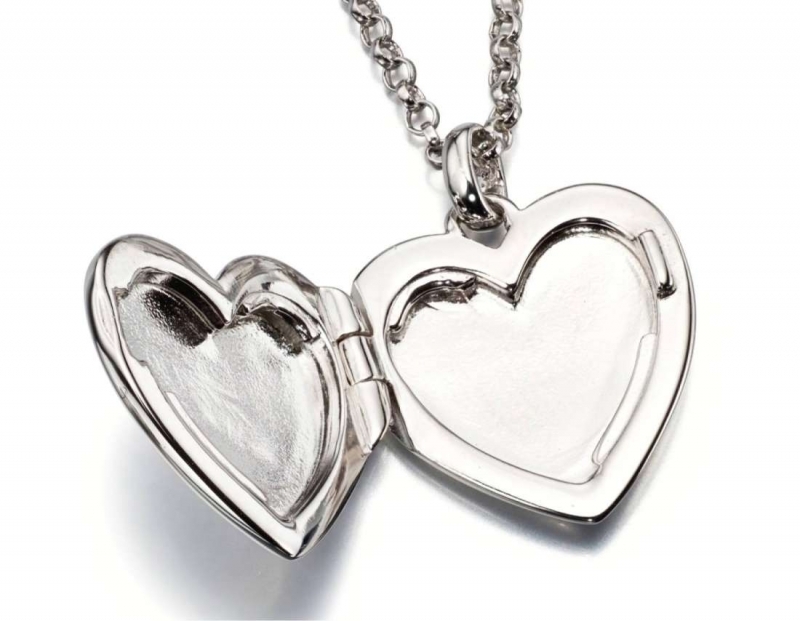 It holds 2 photographs therefore is the ideal way to keep someone close to your heart. 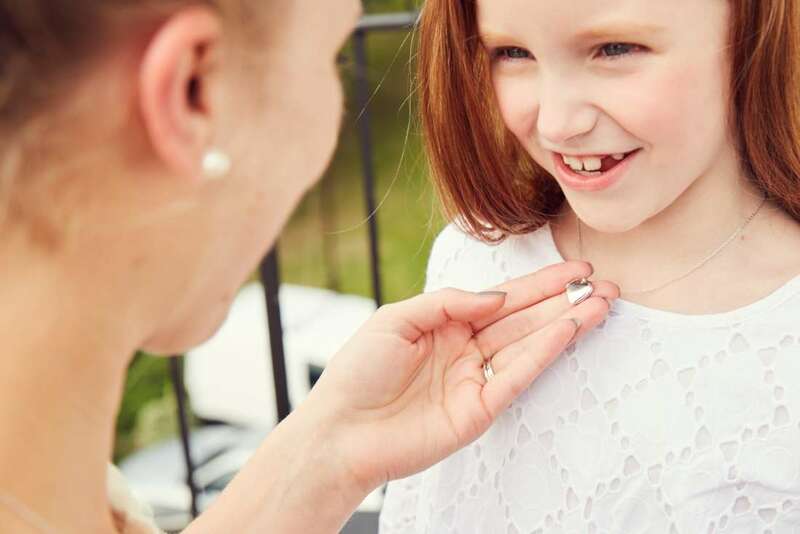 Engrave on the front to make an even more personal lasting memory. 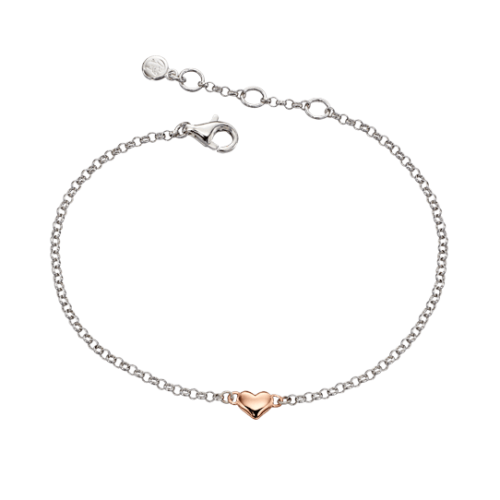 And has our motto ‘Made to Cherish’ on the back, so give it to the most special little person in your life. 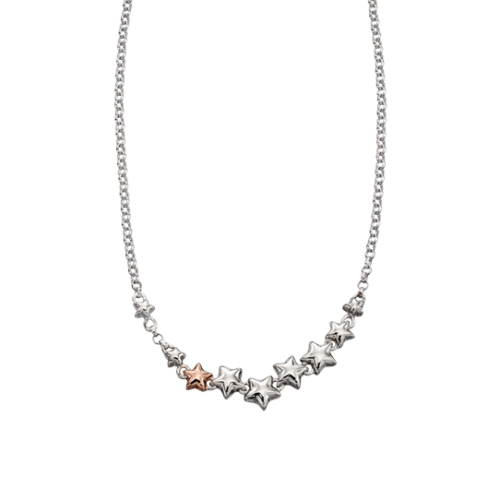 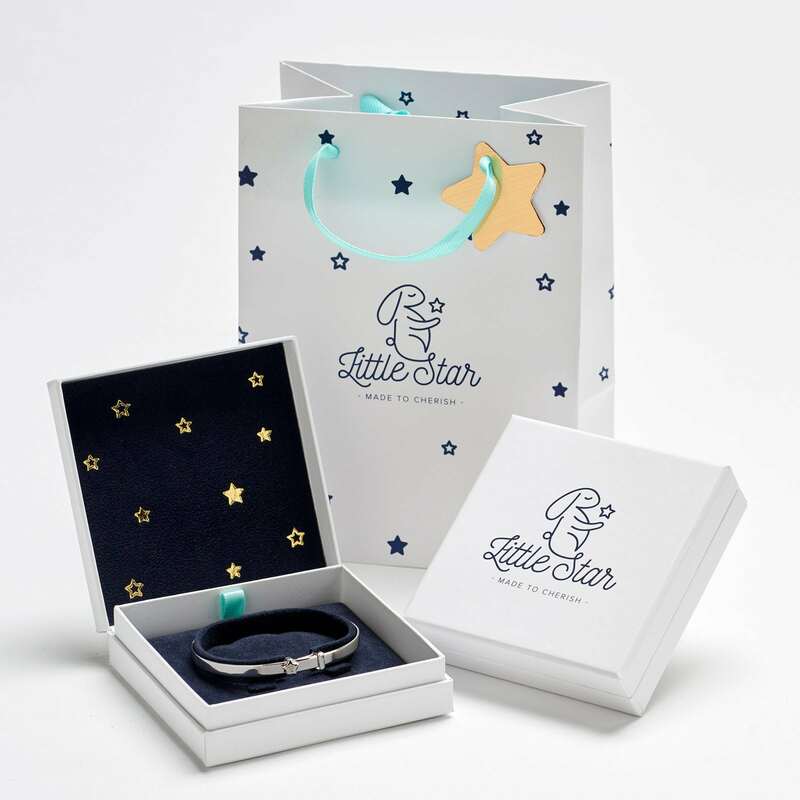 Enjoy with free Little Star jewellery Gift packaging and Free UK Delivery.